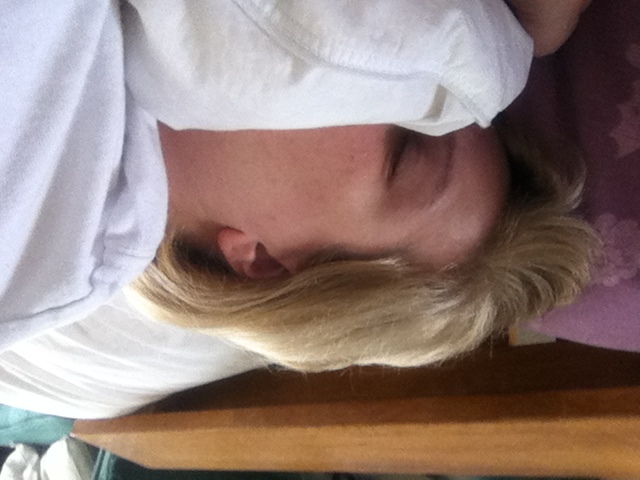 Ok – so I’m a few days behind. And I’m on Michael’s computer so I don’t have access to all of my pictures. But I think I can pull it together. So let’s see, shall we? January Photo A Day – January 7 – Favorite – favorite what? I have no idea? So I’ll wing it! Wanna wing it with me? If you’re still reading then you definitely are. Either I’m really interesting or you’re really bored. I’ll go with I’m interesting – seems reasonable to me. No I’m not advertising – Ok I probably am but that’s not the purpose of me sharing this as my favorite “something”. My Advocare Spark keeps me moving each day. It makes my days livable! January Photo A Day – January 8 – Your Sky! 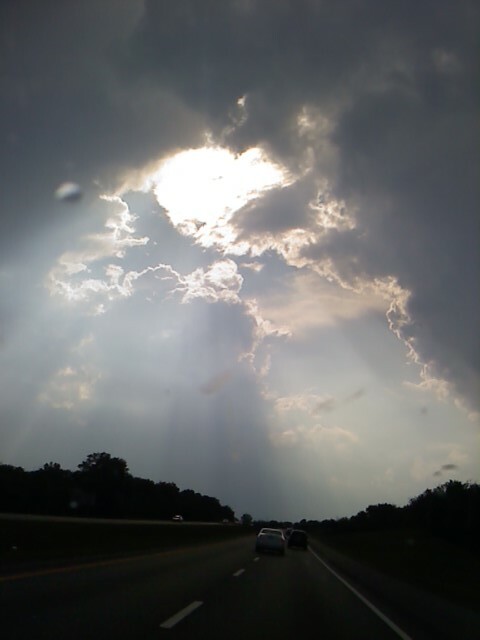 If anyone knows me AT ALL you know that I love sky photos. So the hardest part of posting this picture is which one to choose. This is one of my top 5 favorites. Obviously I took it while I was driving (sorry – shoot me) on the way to the kids’ school. And I managed to stay in my lane and everything. 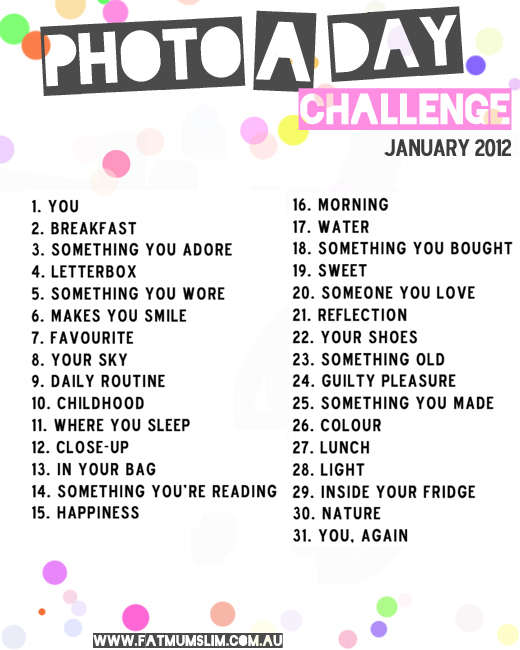 January Photo A Day – January 9 – Daily Routine! I’m not too sure how I’m supposed to get a picture of my daily routine. But I do have an idea……give me two shakes……. Ok – all set up and back on track! See you tomorrow for “Childhood” – yippee! I would like to thank my friend Karen for reviewing and hosting a giveaway of the most popular Advocare product in the health and wellness product line, SPARK! I have written about Spark before. But just as way of reminder I discovered (through a friend) this product in May. I have used it every single day since then and honestly (and that’s the only way I’m gonna be about my Advocare venture) I feel like a different person. Yes, it helped from the beginning. But I must say that the benefits I got at the beginning of using it, though I thought they were great, were marginally compared to the how much better I feel now after almost 3 months of regular use. I have even had bronchitis all summer. And I can still say that Spark has helped me feel almost normal again. I am considering asking my doctor to not renew one of my meds tomorrow when I go see him because I think I can do without it. The way to get the word out about Spark is via word of mouth and social media. If you have tried it I would love to hear about it. Send people my way. You can find my Advocare website at this link. Keep in mind that the longer you use it the better you will feel. Like I said above I just thought it made me feel better in the beginning. Now I can see that was just the beginning. Consistent use makes all the difference in the world. 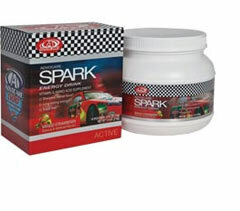 Thanks Karen for reviewing Spark and hosting this giveaway on your site. I look forward to reaching new people who need a Glass of Energy! Readers, swing by Karen’s site and enter the giveaway. You will also find a LOT of other good giveaways that she hosts. You can get there from here! Meet Drew Brees – the Quarterback for the New Orleans Saints and the official National Sponsor for AdvoCare. If Spark is good enough for a Super Bowl MVP Superstar then it’s good enough for me! 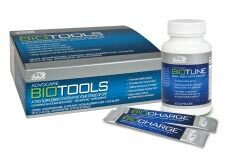 If you could use some more mental focus and more energy for your day I can help you. It is changing my life, my energy level and my mental focus. Visit my site and let me help you. If something helps me this much I have no choice but to share it with others who suffer as I do.